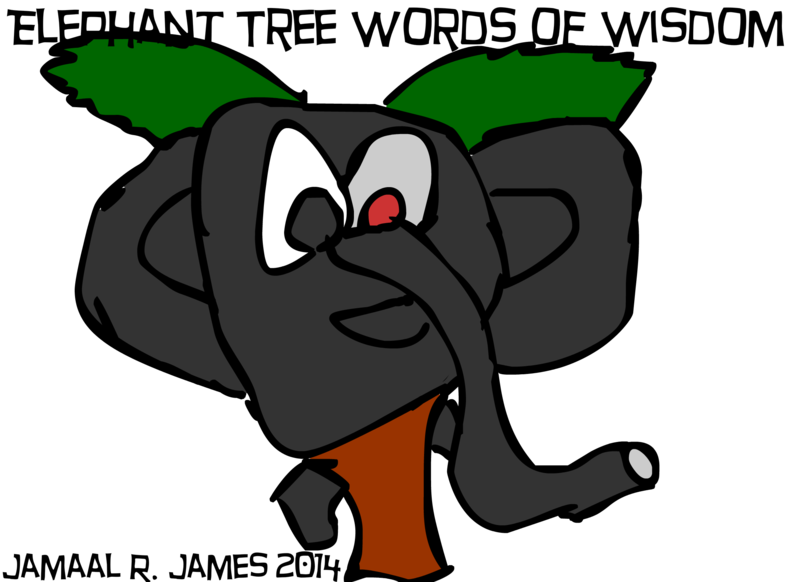 Elephant Tree Comic Strip created by Jamaal R. James For James Creative Arts And Entertainment Company. The Friday rain is sometimes a drain…but without rain where or what would we do with the pain? Sometimes you have to play the game in order not to blame…..now go have fun and stay SANE. 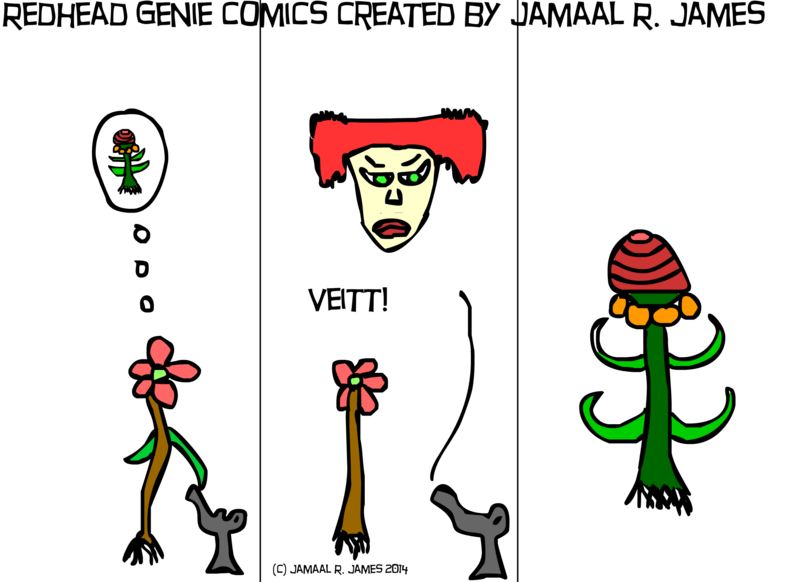 This cartoon/comic strip Redhead Genie Comic Strip was created by Jamaal R. James for James Creative Arts And Entertainment Company. The imagination is man’s power over nature.